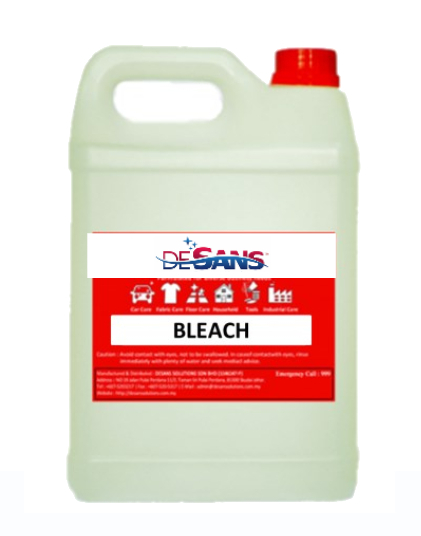 Established to cater for laundries of the hospitality, DESANS produce a line of powerful laundry cleaning products. Whether your laundry challenges manifest as blood and human stains, oily smear or odors, we can help with all your dirty stuff. 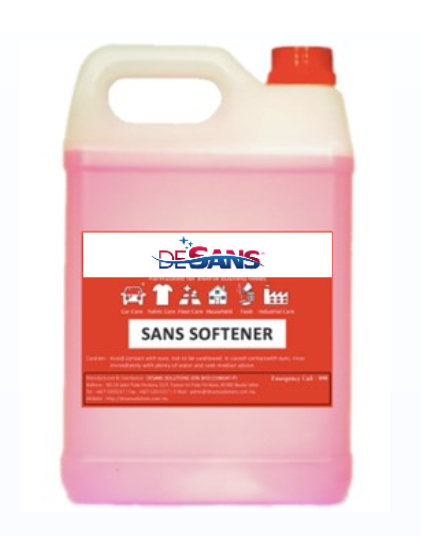 At DESANS, it will no longer be a trouble for you and your fabrics with the various options we have to offer.We manufacture detergents, human and food stains remover, oil buster and long-lasting fresh fabric softener and perfumed spray, all suitable to the washing process in laundries. 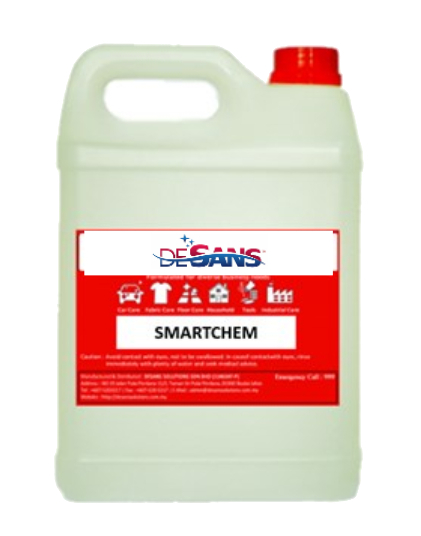 Concentrated more economical, biodegradable and environment friendly. Specially formulated to remove blood and other protein based stains (sweat, oil, feces). works well in normal water temperature. Suitable for hotel & hospital linen and hard stain. 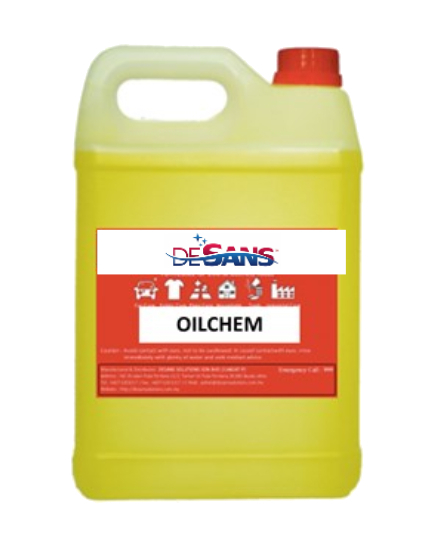 A safe alkaline formulation designed to remove oil from fabrics. Suitable for restaurant uniform and food beverages linen.